GS E&C is currently in talks with Entekhab Investment Development Group to lead the construction design of a petrochemicals project in the Middle Eastern country. The design contract is reportedly expected to be worth some $6 million. “GS E&C in October signed a head of agreement with the Iranian firm with regards to the design of the project,” GS E&C officials said. The total size of the petrochemicals project will be measured after the completion of the design process, the company added. A head of agreement is a nonbinding document that outlines the main issues related to the possible contract. It is often regarded as the first step for a legally binding contract. In Iran, partners need the document to win the government’s approval to raise investment. 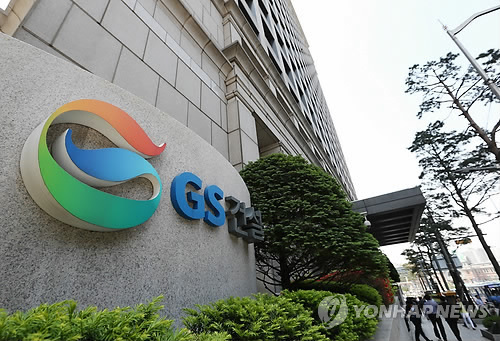 If GS E&C secures the design contract, it will become the company’s first deal to be signed with a firm in Iran in eight years. The previous deal GS E&C secured in Iran was the South Pars natural gas field development phase 9 and 10 project, which was completed in 2008.